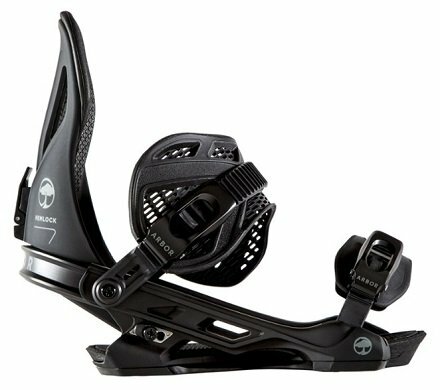 Here are our choices for the best snowboard bindings for 2019. 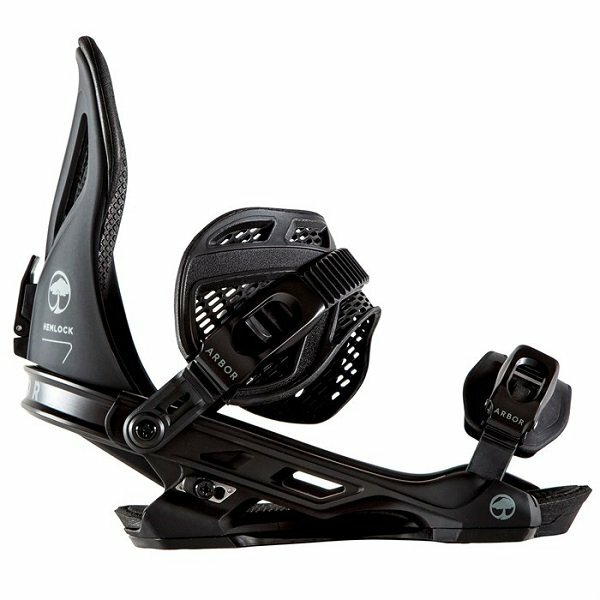 Great snowboard bindings do so much more than merely keep your board from zooming away without you. 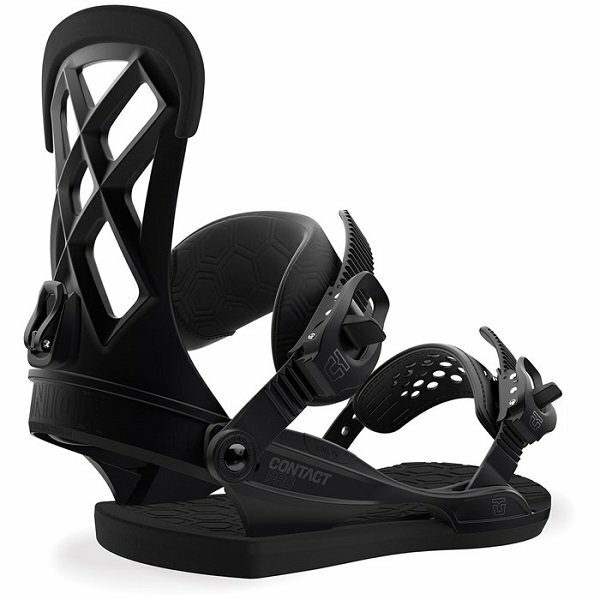 Excellent snowboard? Check. 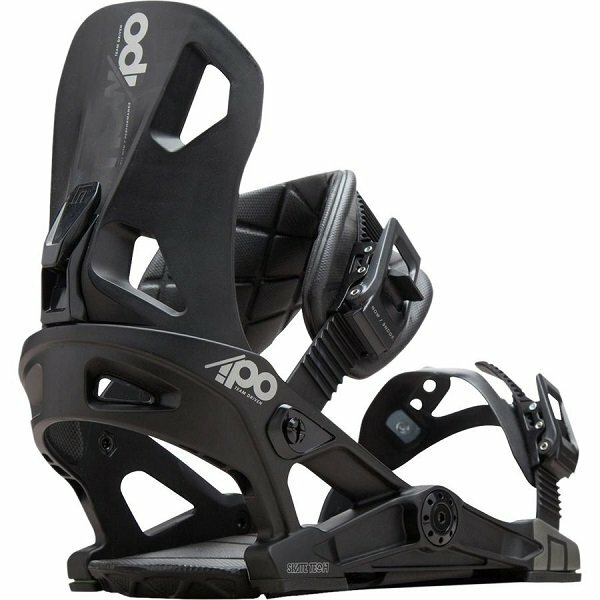 Comfy boots? Got ‘em. 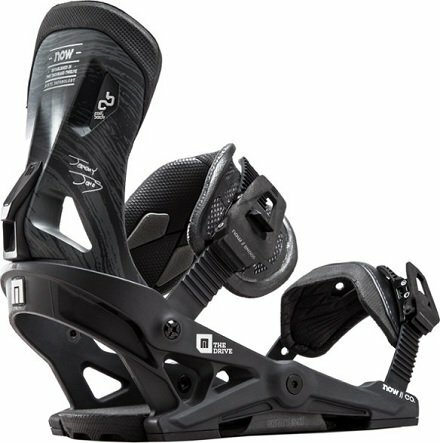 You’re in pretty good shape, but without the perfect bindings to fuse them together and enhance your style of riding, you’re in for a lackluster season. 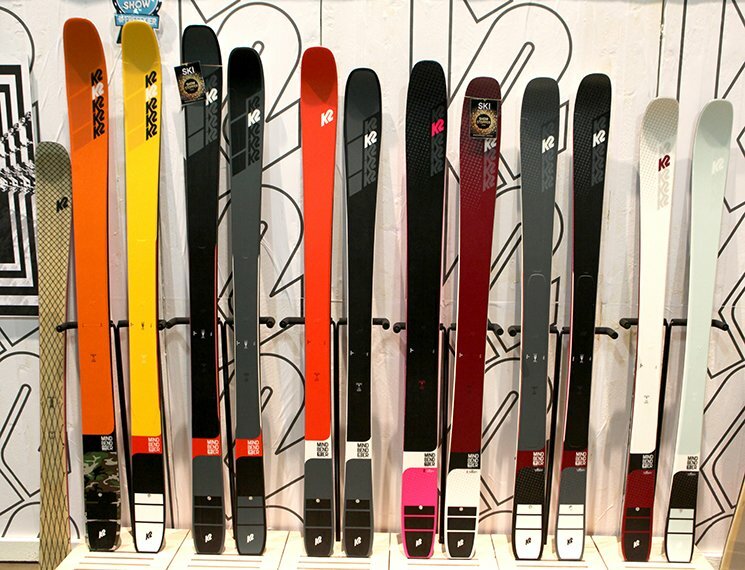 A snowboarder is only as good as the materials used to attach them to their stick. 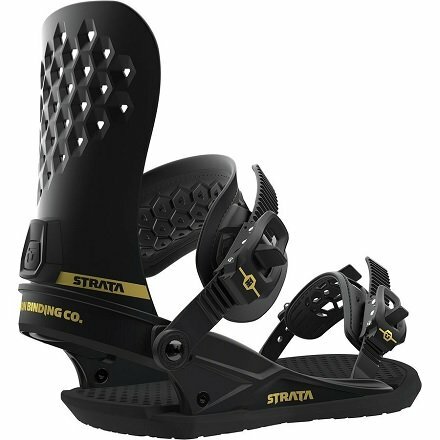 Don’t worry ladies, as there are some lovely options out there this year for you as well. 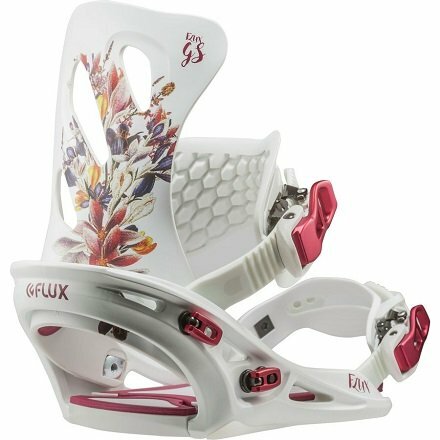 If you’re looking for a do-it-all snowboard binding that has been been crafted with every little detail accounted for, your search ends with the Flux GS Women’s Snowboard Bindings. 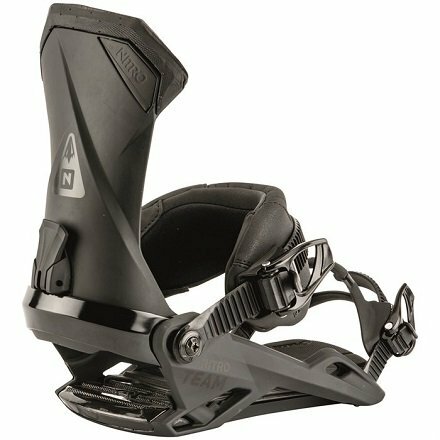 A medium stiffness along with a fine balance of responsiveness and playfulness enables you to charge hard from peak to park. 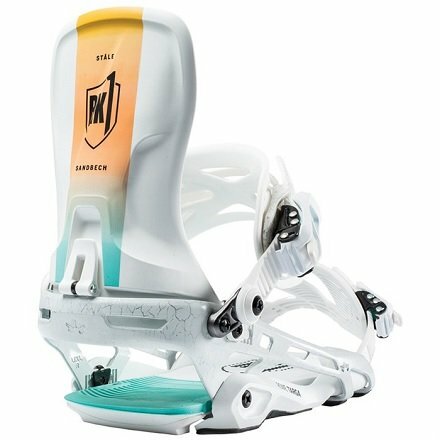 The highback and baseplate have both been designed specifically for women, and the Waffle Strap is all amped up on comfort, yet ideal for energy transfer. 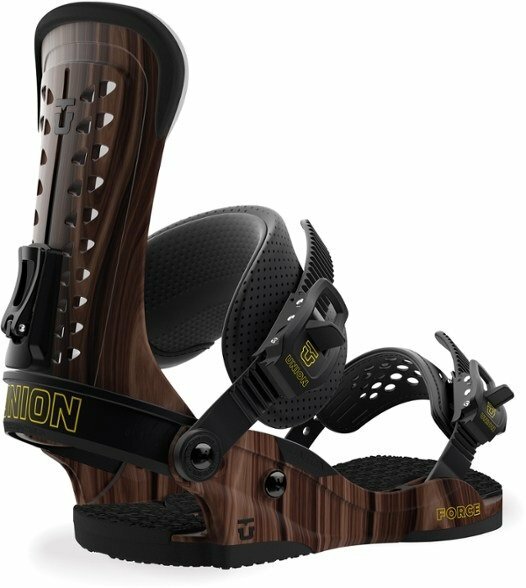 Everything about these bindings is on point, from the FooTon Footbed that won’t succumb to snow buildup to the Tool-less Levers that allow you to make adjustments without asking a liftie for a screwdriver. 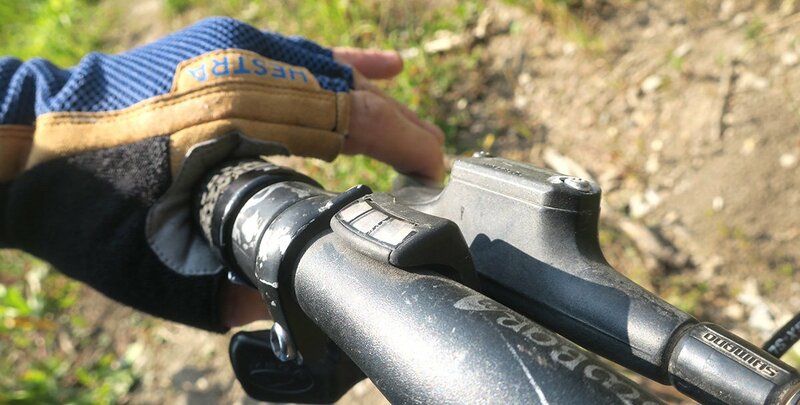 Even the mounting disc is perfect, because it works with every hold pattern! 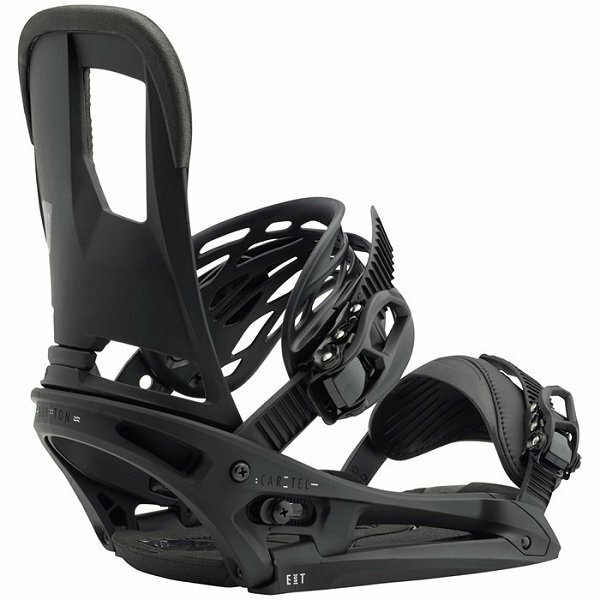 All this adds up to a purely phenomenal binding that will let you flex some serious attitude all across the mountain.